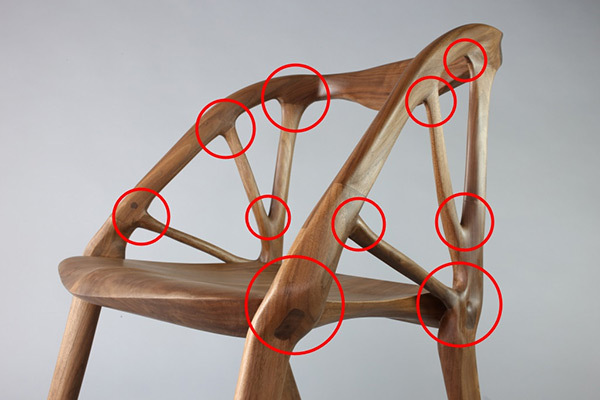 How is G-Code Used to Make CNC Machined Parts? 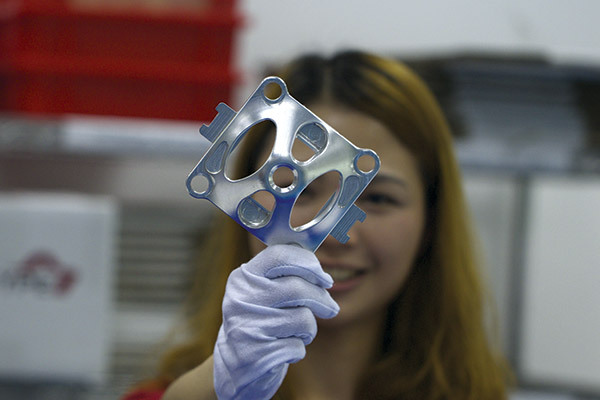 What Tolerances Can You Expect When Manufacturing Prototypes And Low-Volume Production? 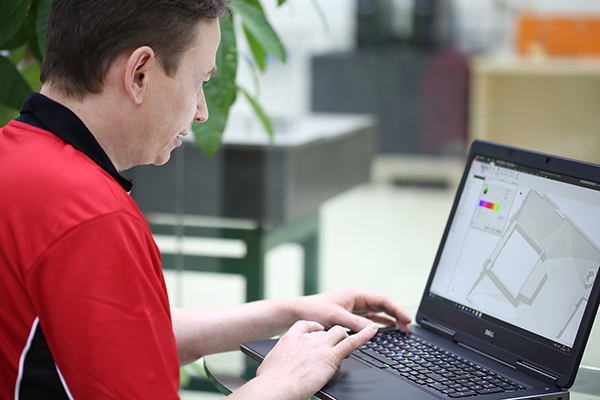 When you supply your 2D and 3D drawings for a quotation on a new project, you must specify the dimensions for critical areas on your parts, as well as the tolerance that you require. 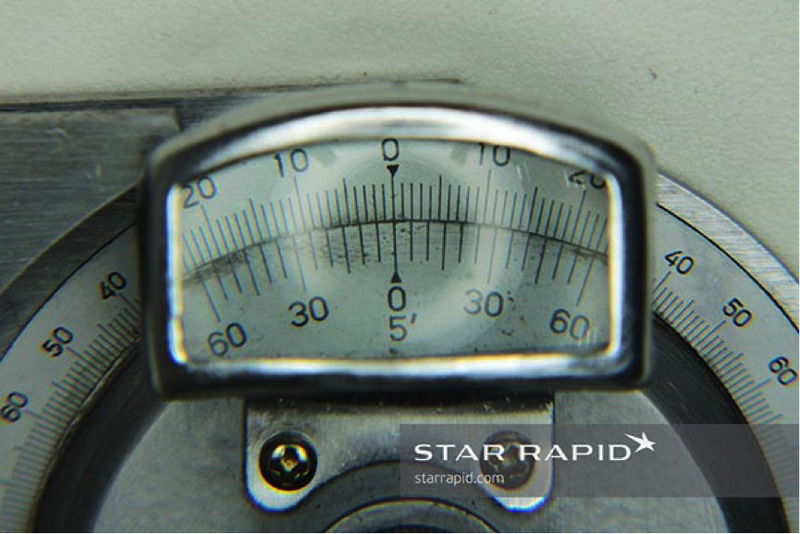 Very tight tolerances are neither practical nor desirable in most instances, so let’s look at the tolerances that we specify at Star Rapid for most projects, why we do that and what it means for your parts.